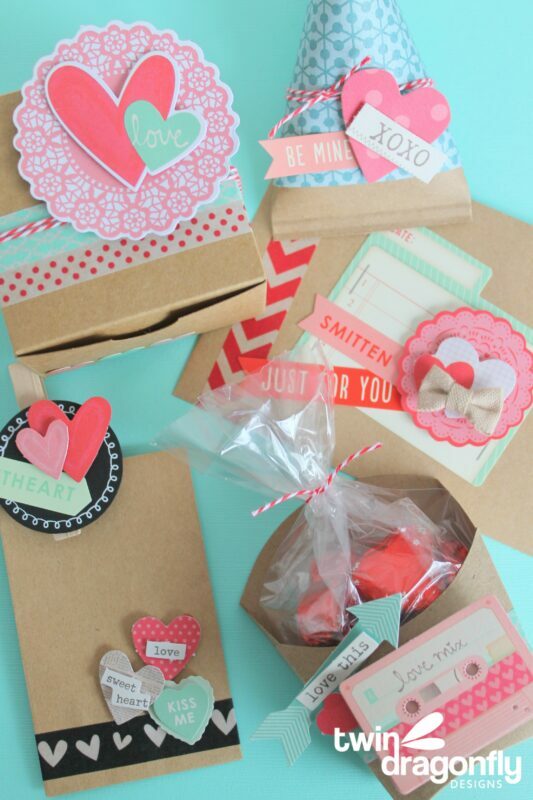 When it comes to Valentine’s Day I simply love the look of pink, teal and craft paper all mixed together. Today I have five unique Valentines crafts that would be perfect for giving to that special someone in your life. I recently had the opportunity to work with Target where most of the products for our projects can be found. 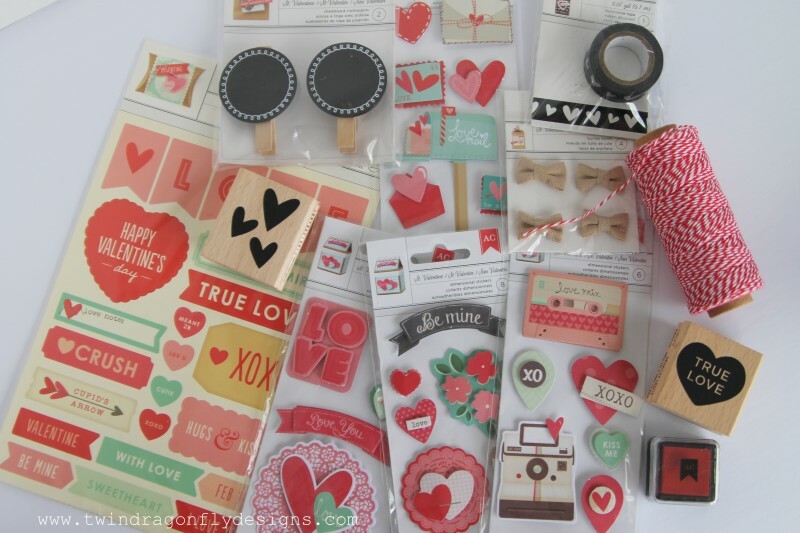 There are over 40 awesome Valentine’s Day products available in the Target One Spot, all ranging from $1-3. Be sure to swing by Target and get them before they are all gone! 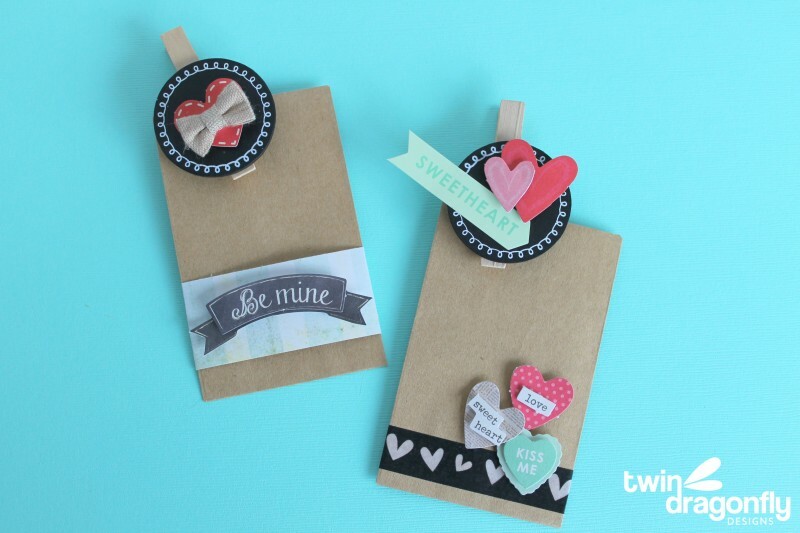 It’s easy to make a wide variety of Valentines quickly when you start with a craft paper base. Here I have created a box, sour cream container, envelope, paper bag and fry container using dimensional stickers, washi tape and tags. This is just a selection of the products that can be found at Target. I am particularly smitten with the pink and teal colour scheme this year! Love, love, love! I used craft paper as the base for my valentines because it is a good neutral backdrop that allows the embellishments to really stand out. I will be posting a tutorial later this week for a few of these containers so make sure to look out for that! 1. 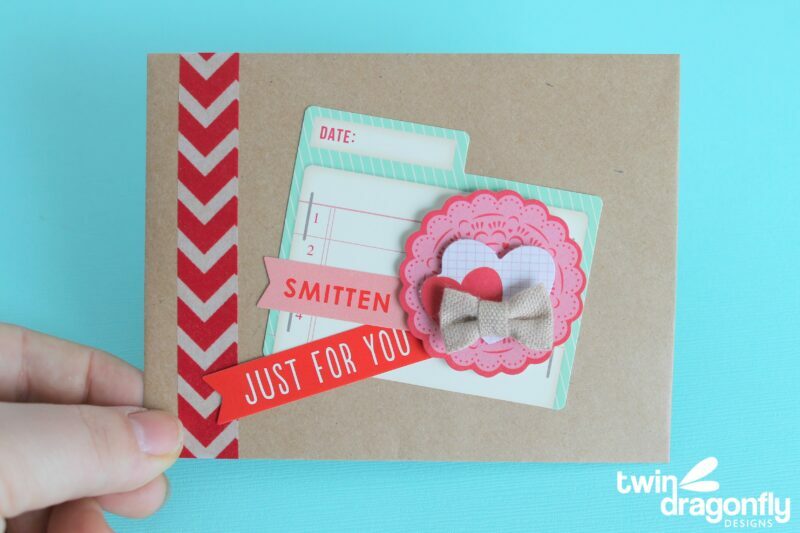 Valentine Envelope – this would be perfect for a sweet little love note. Created using washi tape, stickers, dimensional stickers and a burlap bow. 2. 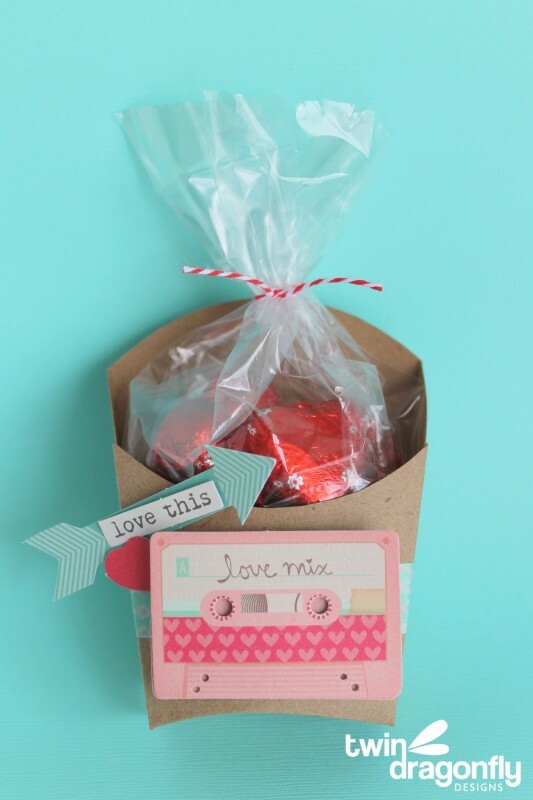 Valentine Fry Box – I love this fun shaped container for holding pretty treats! Made using patterned paper, bakers twine and dimensional stickers. 3. 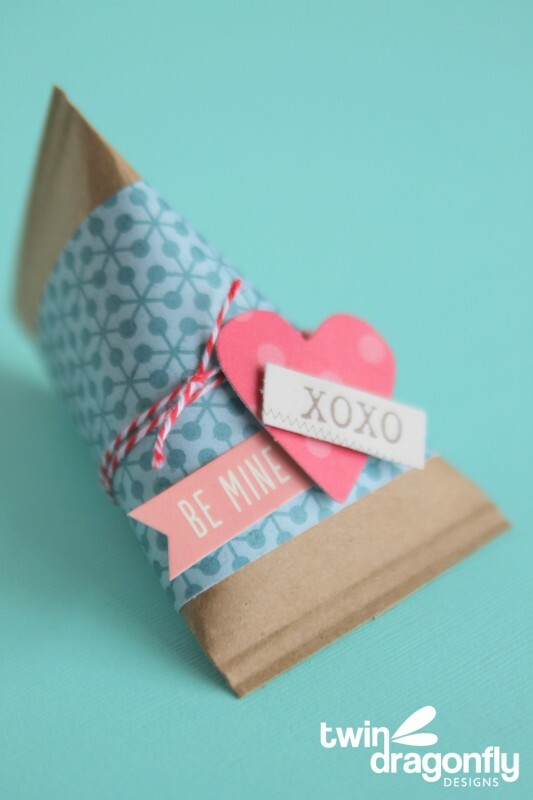 Valentine Paper Bags – these would be great for a coupon or gift card. Created with washi tape, patterned paper, dimensional stickers and chalkboard tags. 4. Valentine Sour Cream Container – perfect for candy! Made using patterned paper, bakers twine and dimensional stickers. 5. 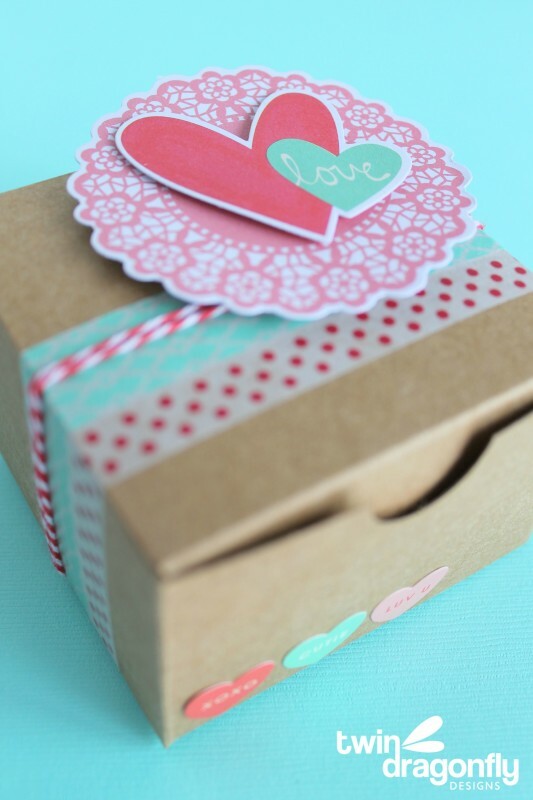 Valentine Box – homemade cookies or chocolates would be the perfect addition to this valentine. Created using washi tape, bakers twine, stickers and dimensional stickers. What would you make with some of these fabulous products from Target? The content of this post has been compensated as part of a SNAP Brand Ambassador program. All opinions are 100% my own. 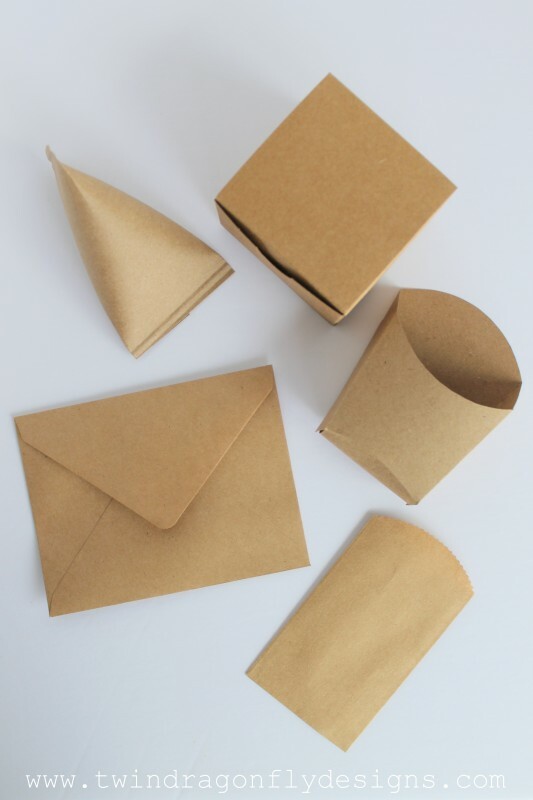 Love the idea of using craft paper as a neutral… very cute! I love Target!!!! And I am so in love with these Valentine’s. The Love Mix one is so cute! Pinning for sure!